Stephanie Bishop took themes of nostalgia, memory and migration and made them her own in her stunning 2015 Readings Prize-winning novel, The Other Side of the World. 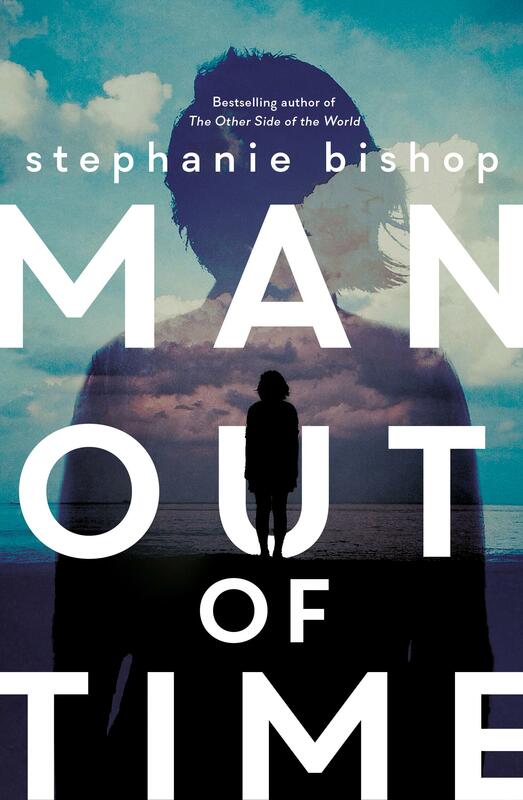 Bishop’s third novel, Man Out of Time, is another triumph. It is, quite simply, the work of one of our most talented literary writers. Here Bishop returns to the landscape of memory, but the terrain she illuminates in this new work is not shaped by the ambivalences of motherhood or the longing for home, but rather by a complex relationship between father and daughter, and the lives formed by and lived under the weight of mental illness. The novel opens with Stella receiving the news that her father, Leon, is missing. Leon is the ‘man’ of the title: a man running out of time, a man out of step with his times, a man outside of time itself. Photographs, perhaps the ultimate technology for making time stand still, appear in the text as ciphers of Leon’s attempts to place himself back into the world. Frances, Stella’s mother, is both in between and in the way. Shuttling between multiple temporal periods and points of view, Bishop masterfully explores the losses meted out by depression – the lives half lived in its grips, and the love it sometimes overpowers but never entirely vanquishes. This is an incredibly well-crafted novel, and most striking about the book is the quality of the writing and its innovations of form. Man Out of Time has not a word out of place. It is at times completely mesmerising, and total immersion will reward the reader’s experience. As I write, I fear that I am unable to express adequately the depth of feeling I have for this piece of writing. Stephanie Bishop’s singular talent has made a fearless, beautiful, elegiac gift of a novel. I cannot recommend this book highly enough.